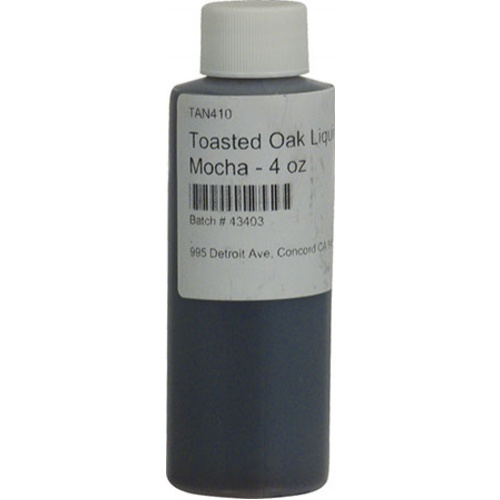 A 4 oz bottle of Mocha Liquid Tannin will treat 47 gallons of wine with a low dosage, or 32 gallons at a high dosage. Please see the Documents tab above for additional information as well as Bench Trial procedure. I grow cold hearty ,hybrid grapes. Adding this to my red blends is amazing. Transforming would be a good word . Worth the price !